This Sunday, October 5th - All Day Long Baby!!!! 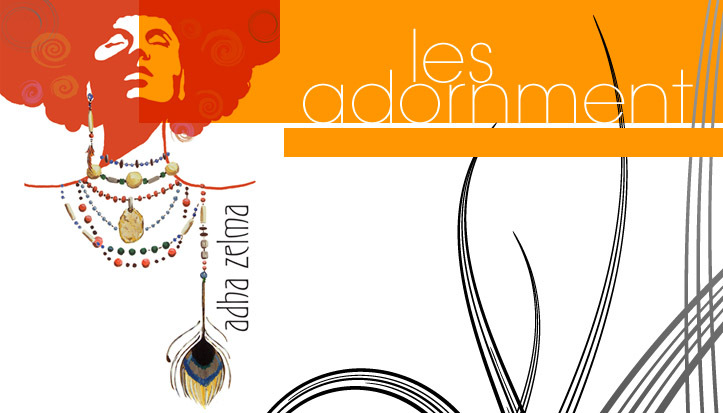 Had your eye on that special Adha Zelma piece this summer? Not to worry . . . your adornment fantasies are about to come true. Join Adha Zelma at the Atlantic Antic Street Festival. We will have some new pieces perfect for Fall and some hotness for you fashionistas which includes one of a kind feather pieces. Look for us between Bond & Nevins Streets!